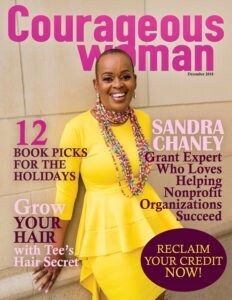 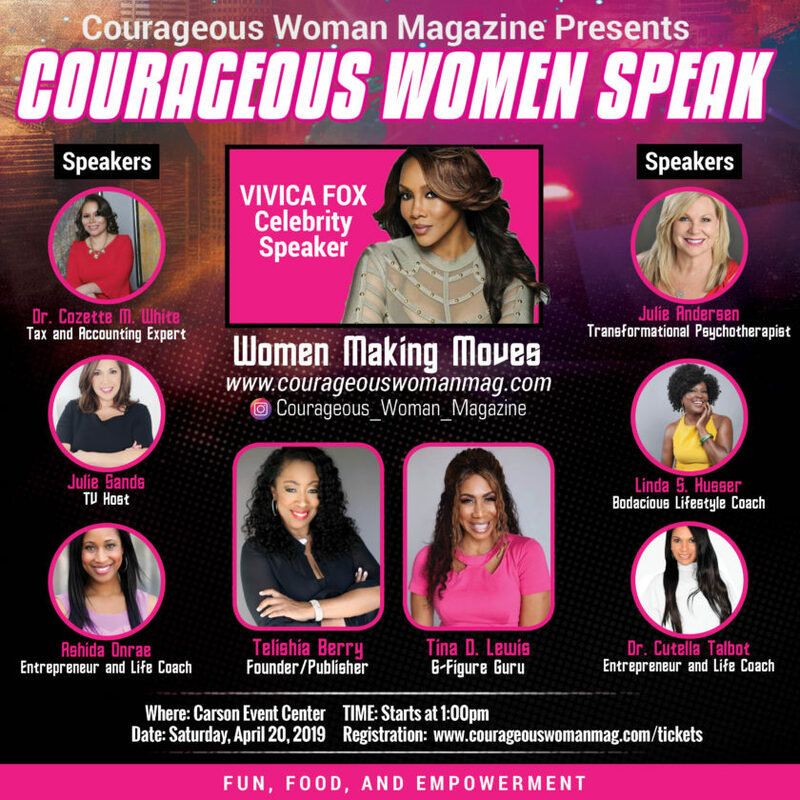 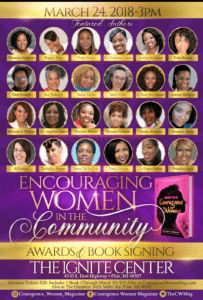 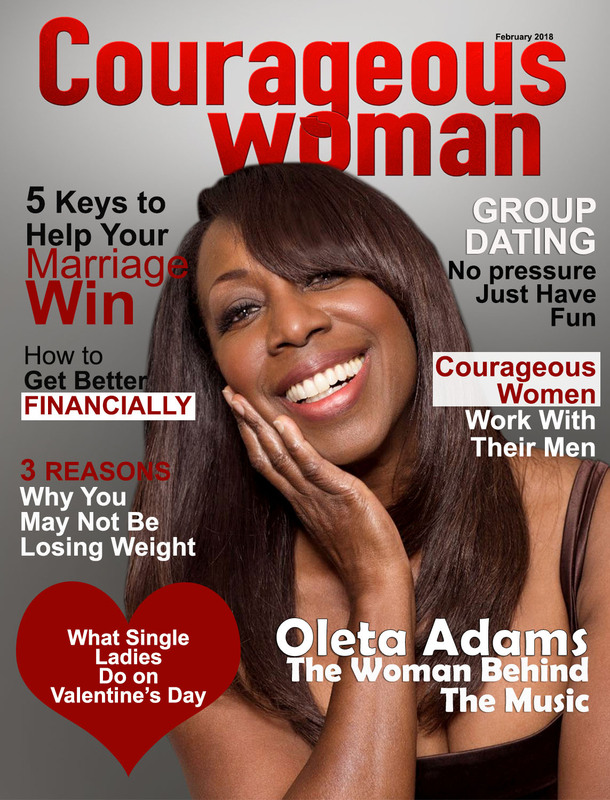 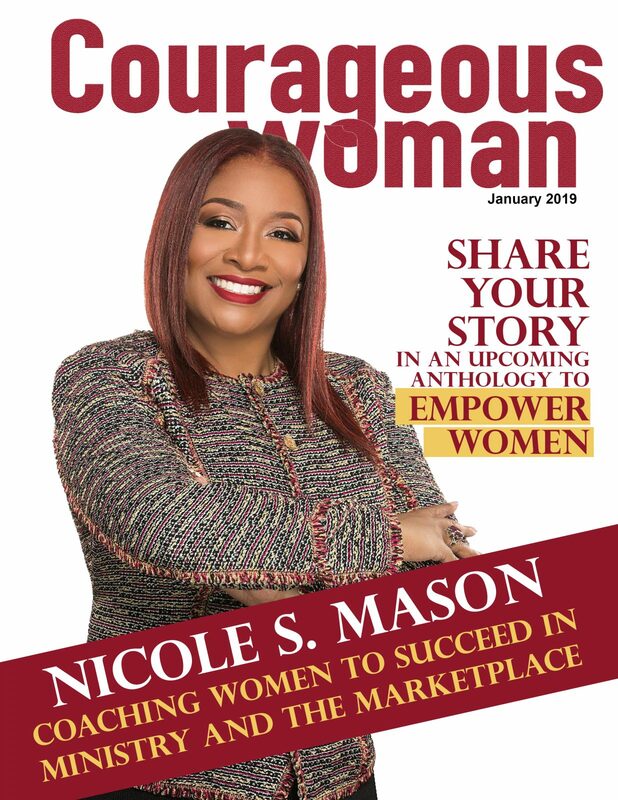 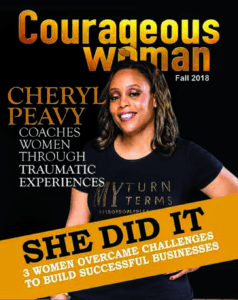 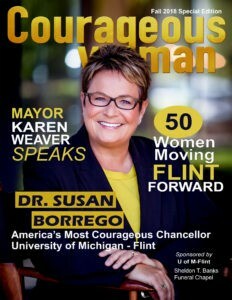 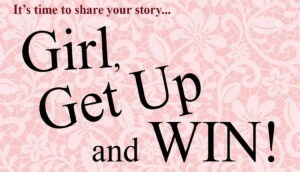 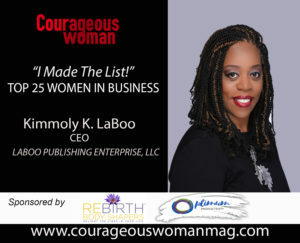 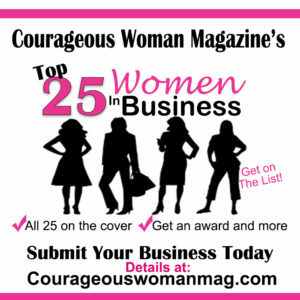 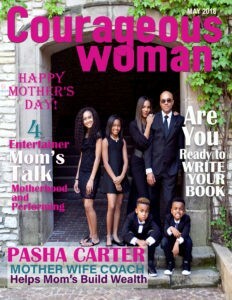 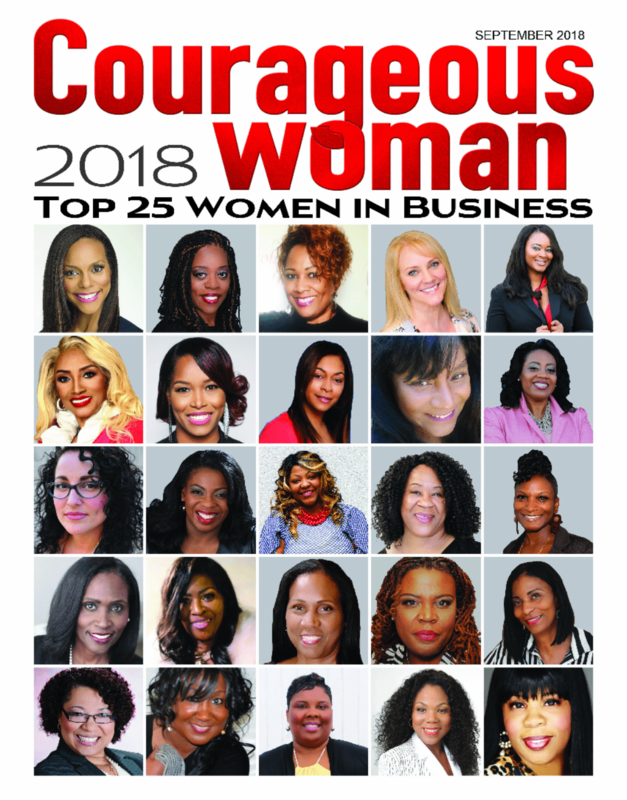 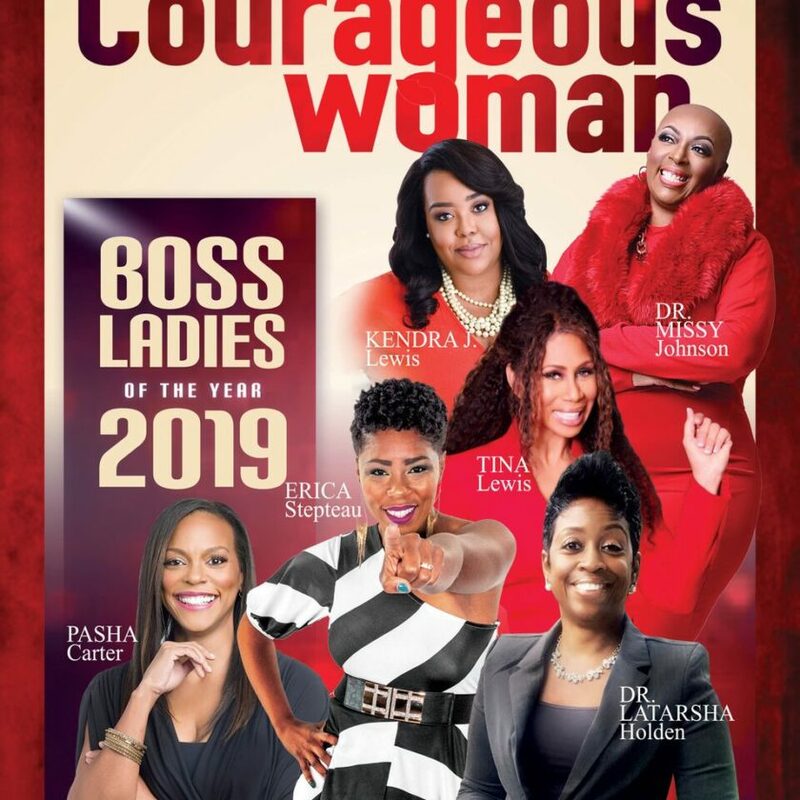 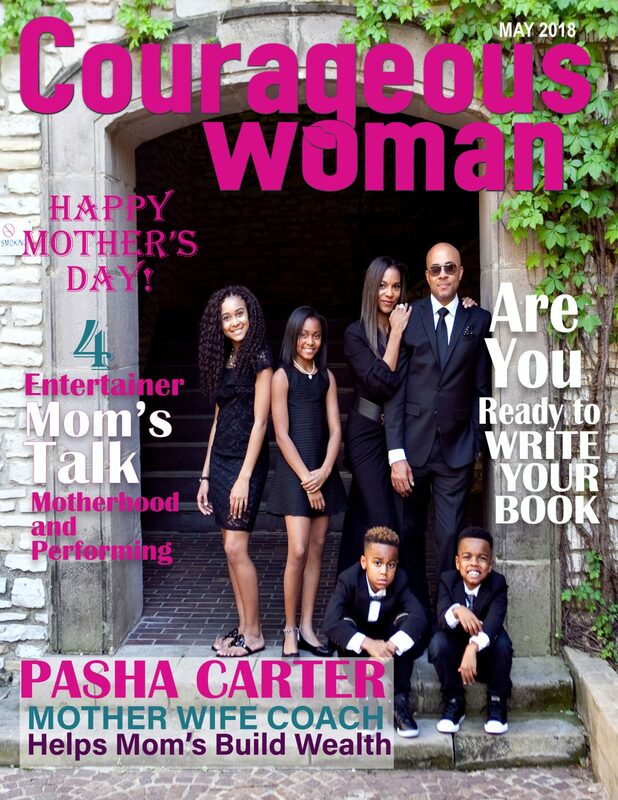 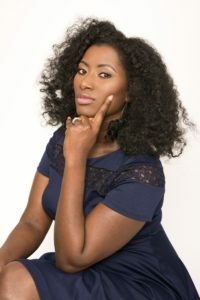 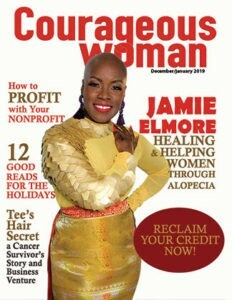 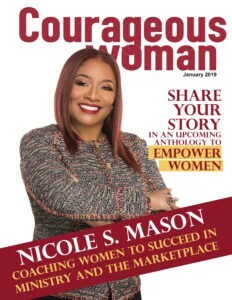 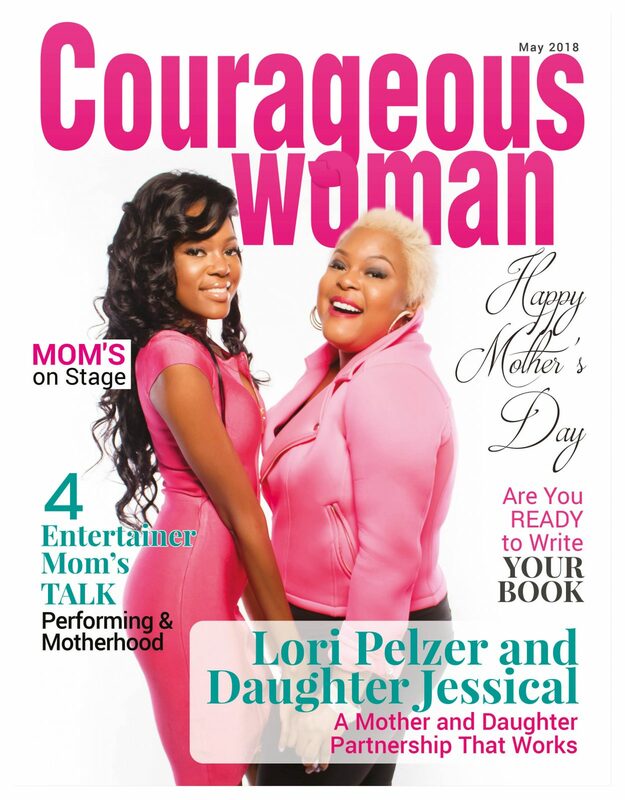 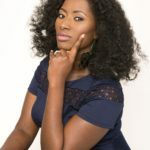 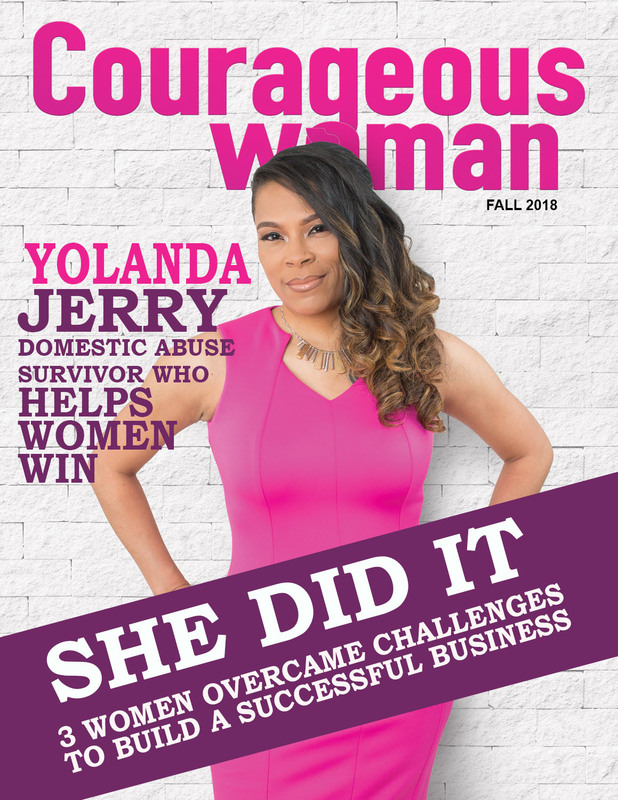 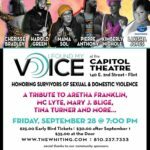 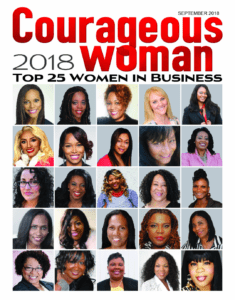 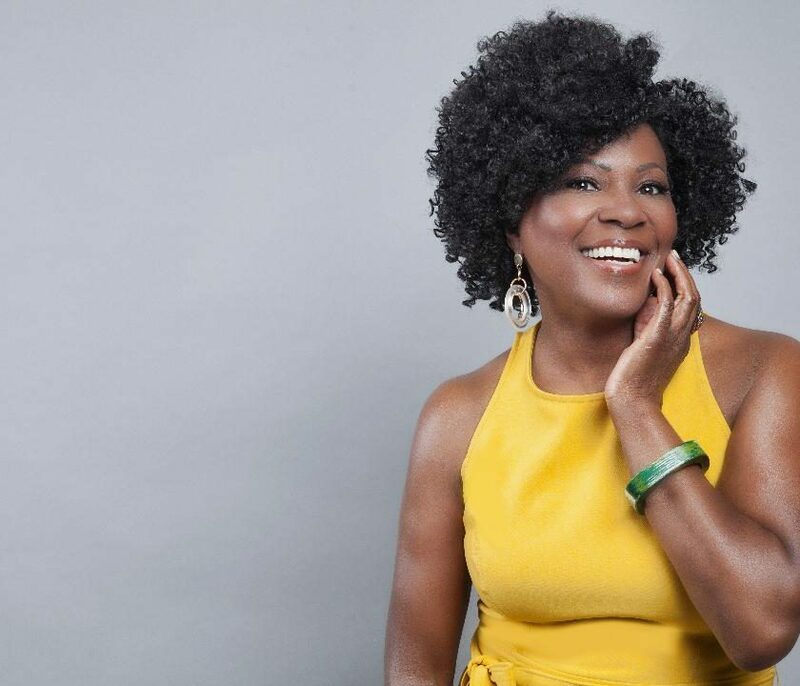 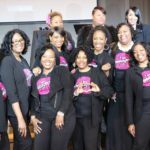 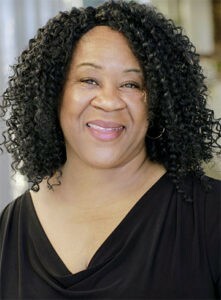 The inspirational book What is a Courageous Woman features 78 authors from around the country. 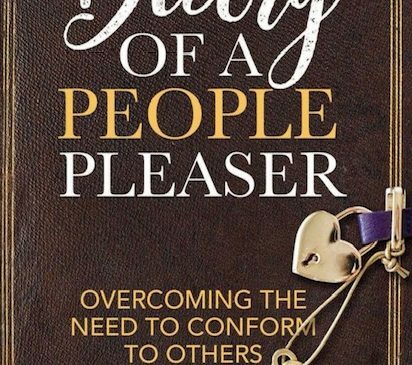 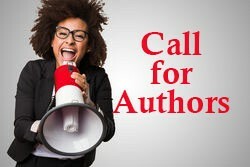 44 authors each share an inspirational article. 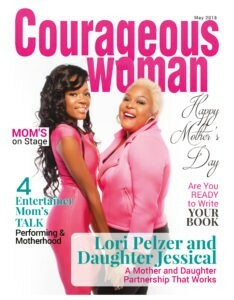 You can order a copy today.